This past weekend we taught, we fellowshipped, we planned, and we shared. 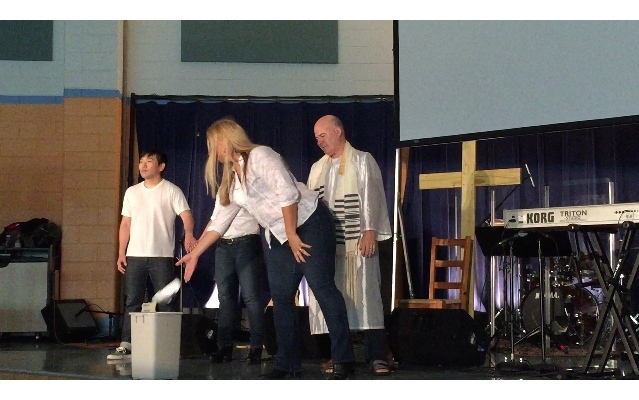 We began the weekend Saturday morning with an acting workshop at Community Baptist Church. Their drama team was receptive and a joy to work with. Community invited Scott and Angela to teach the workshop after attending the Acting Workshop at Metro. Their warm welcome came with smiles, food and actors eager to work. Saturday evening the AiM Core team had a fantastic gathering. This gathering was hosted by our mom Deborah Moore. She gave us quite a spread. Thanksgiving came early. We opened with our usual "how are you doing", and closed with prayer for our church, our team and our CORE team members. In between we played a game and planned our future events. It was a typical artist good time. 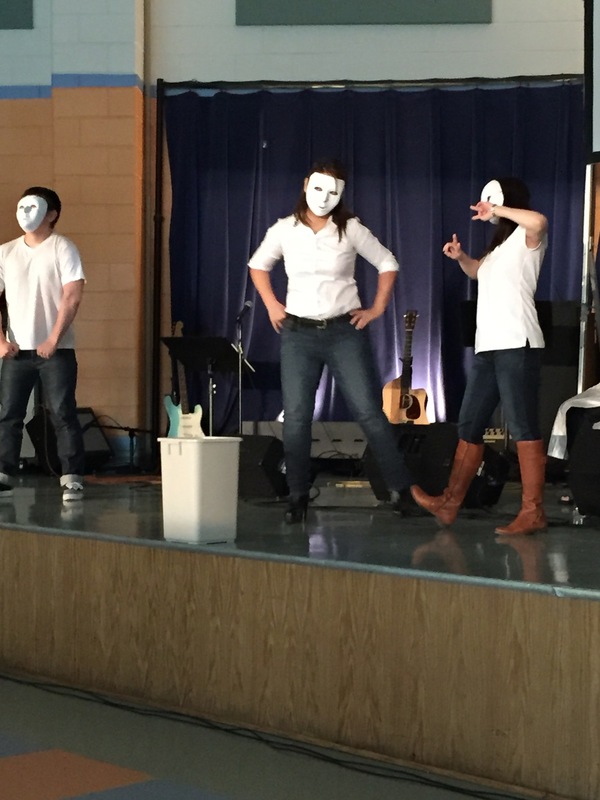 Sunday morning we were blessed by a beautiful MIME presentation. This presentation was directed by Cristina Kim. Cris came to AiM with the idea. As soon as she got the go ahead, she selected the cast, scheduled rehearsals and lead her team to a powerful time of ministry. AiM is blessed to have Cris. The MIME team did a beautiful job. Huge thanks to the talented cast: Kathy Dedrama, Agnes Hyun, Bruce Feffer, Isaac Nho and Cristina Kim.